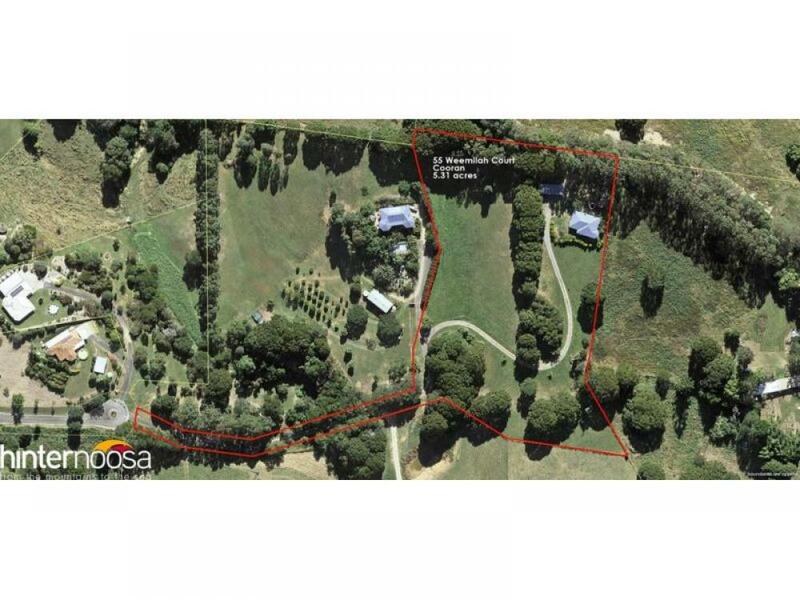 This amazing property is set on 5.3 elevated acres and has plenty to offer. 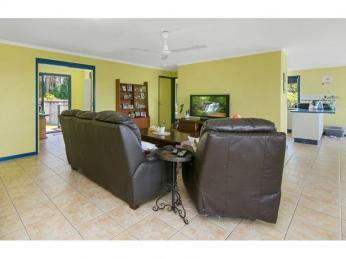 The home is situated at the rear of the block, tucked away from neighbours. 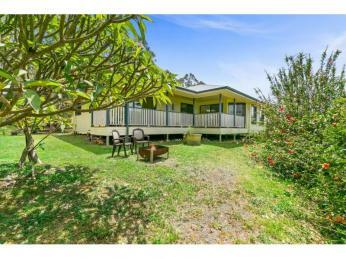 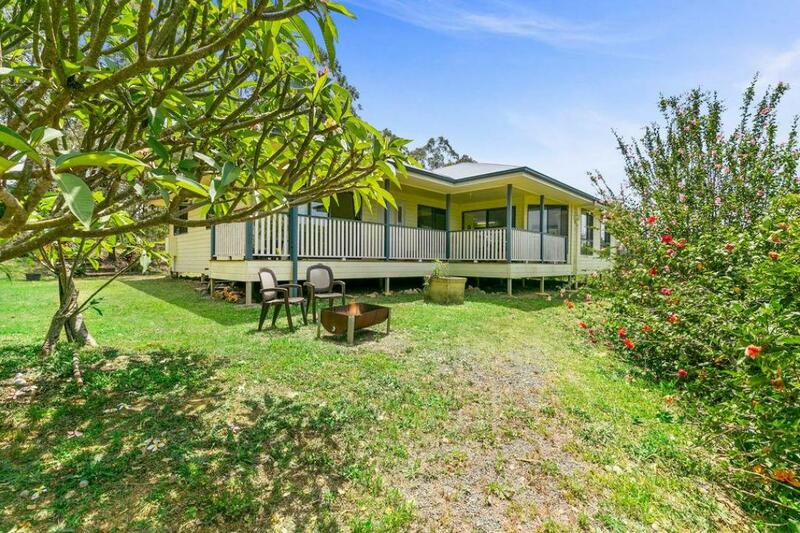 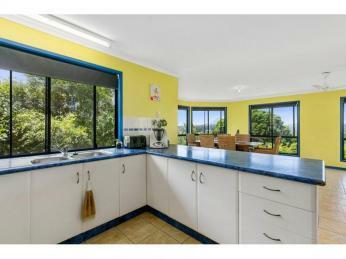 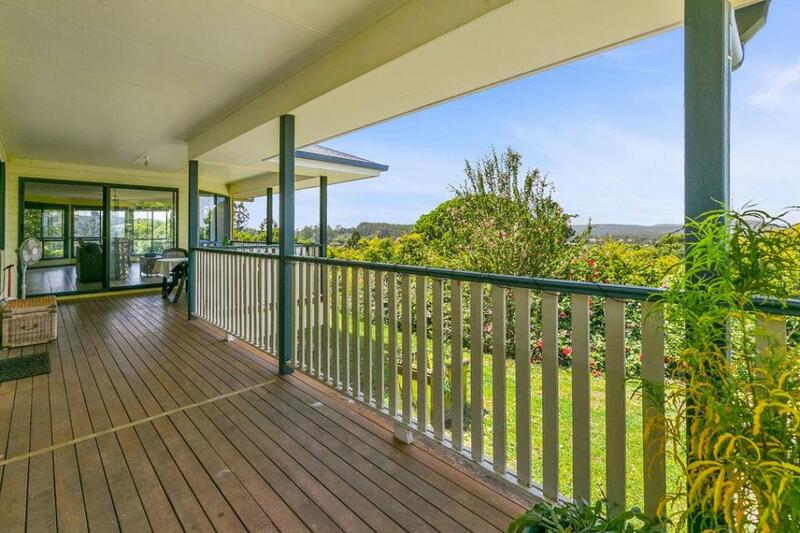 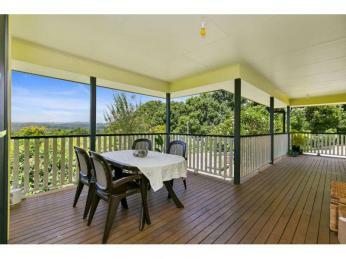 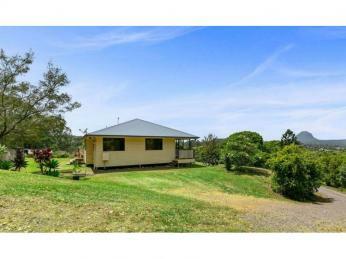 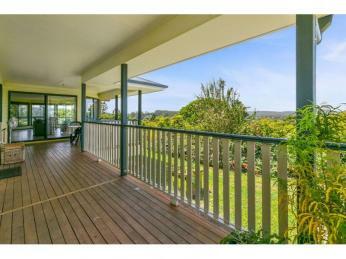 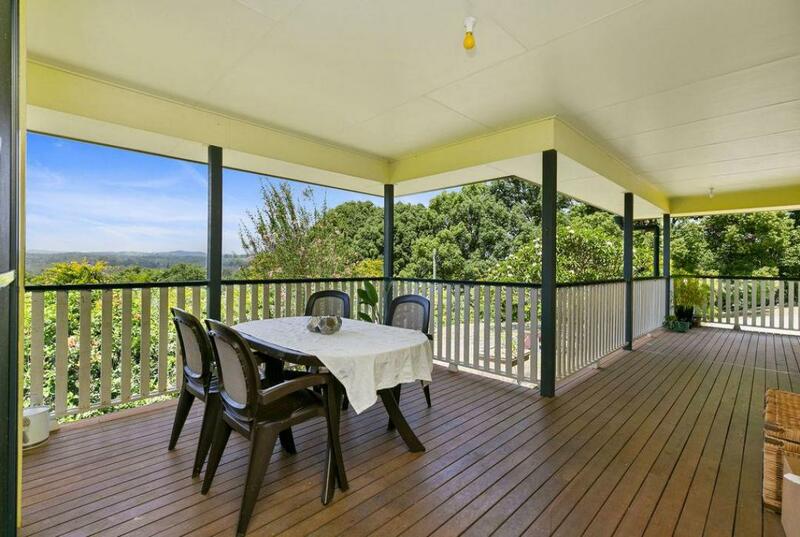 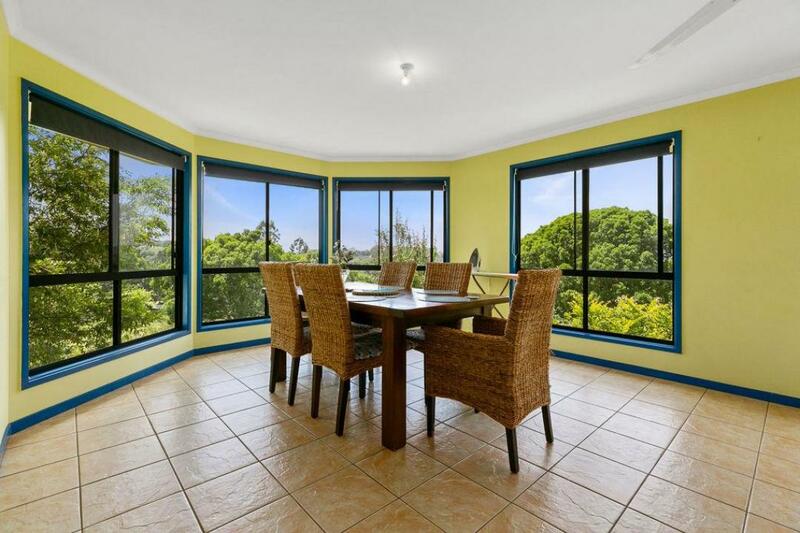 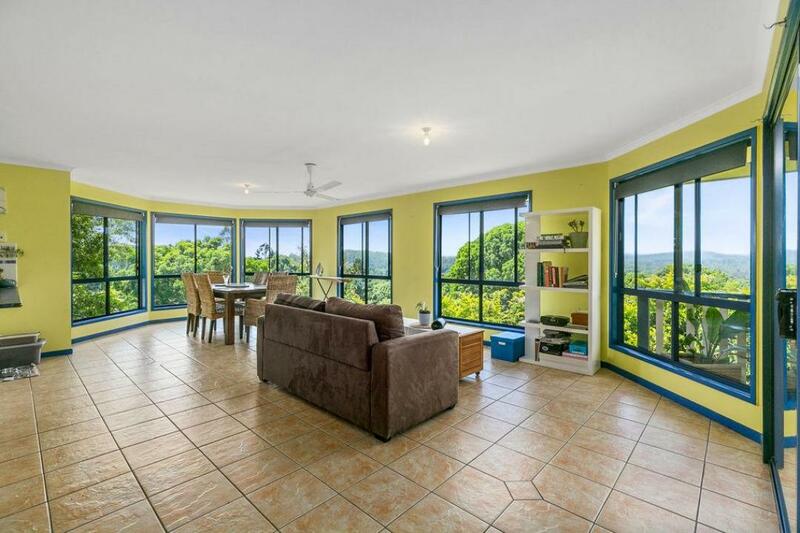 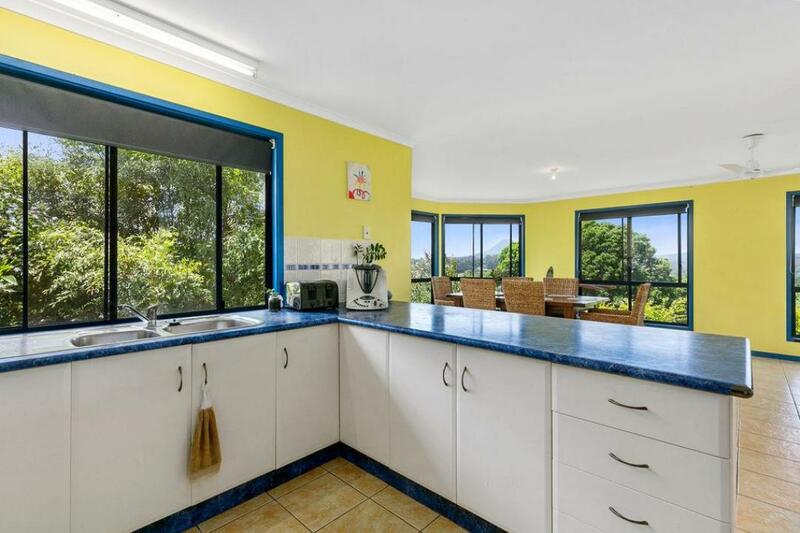 The views are amazing from the front verandah over the valley to the mountains. 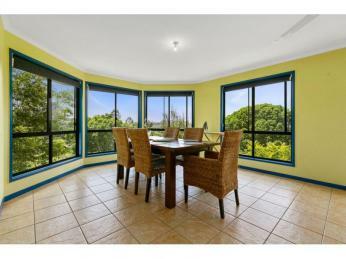 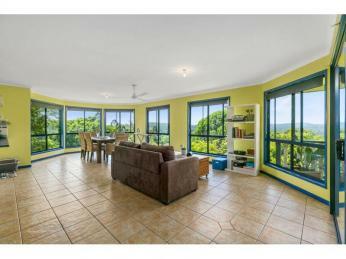 The home boasts open plan living with plenty of windows to capture the views and the gentle breezes. 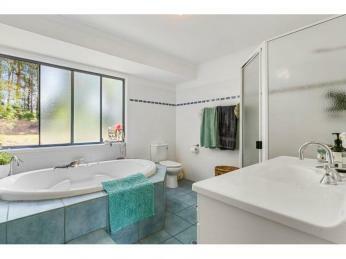 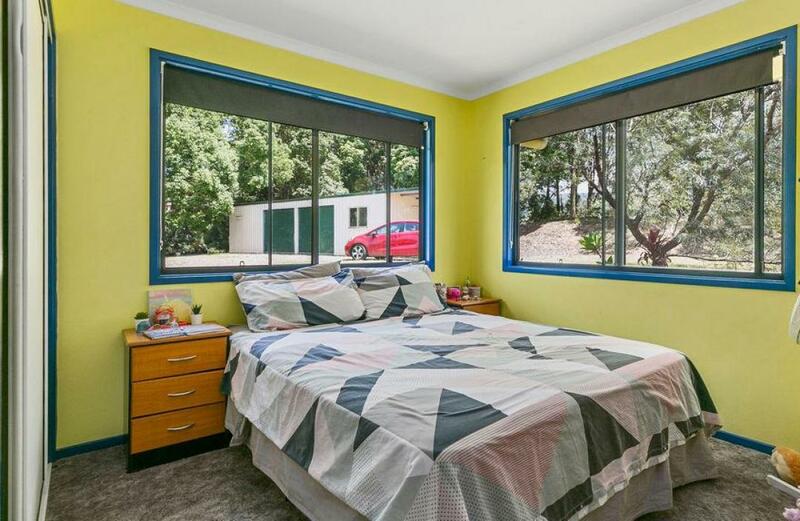 The three bedrooms all have built in cupboards. 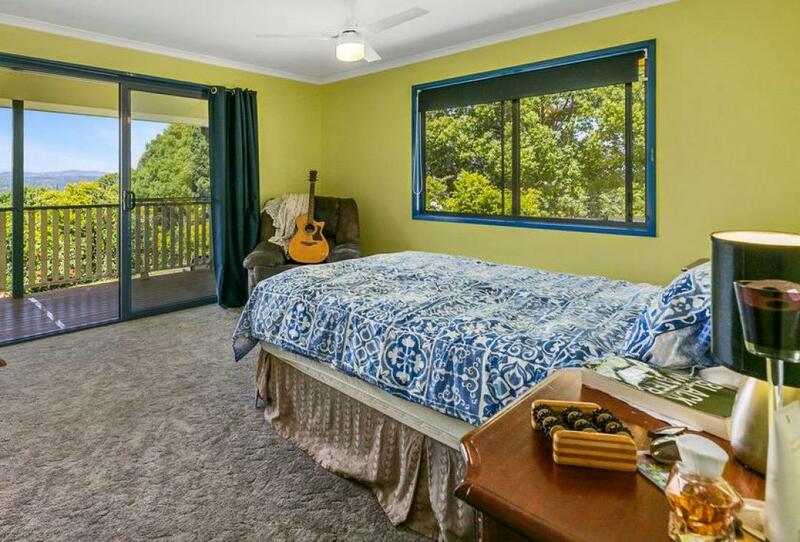 The light filled master bedroom enjoys direct access to the verandah. 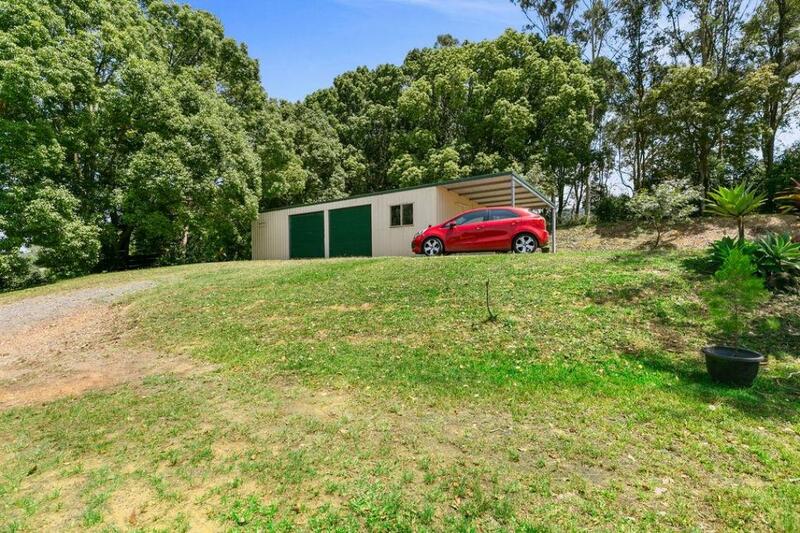 There is a four bay shed, with an extra carport for a caravan or boat. 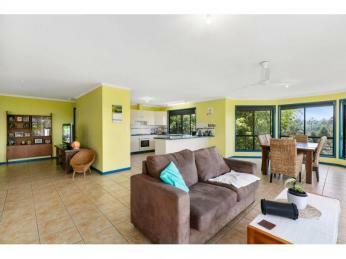 Noosa main beach is 39 minutes away and the township of Pomona only 6 minutes. 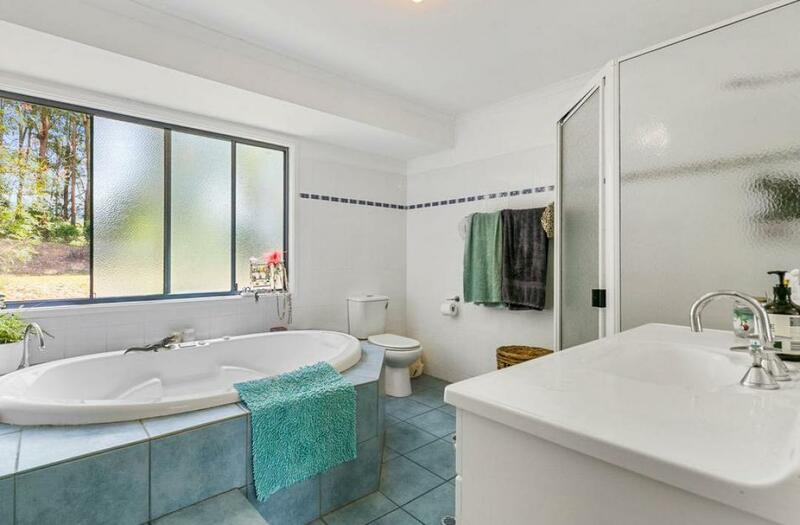 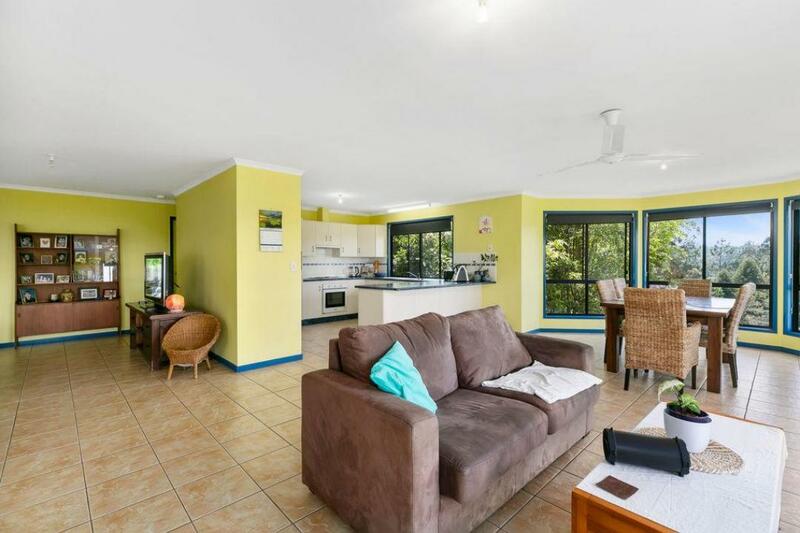 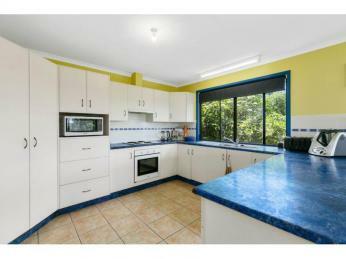 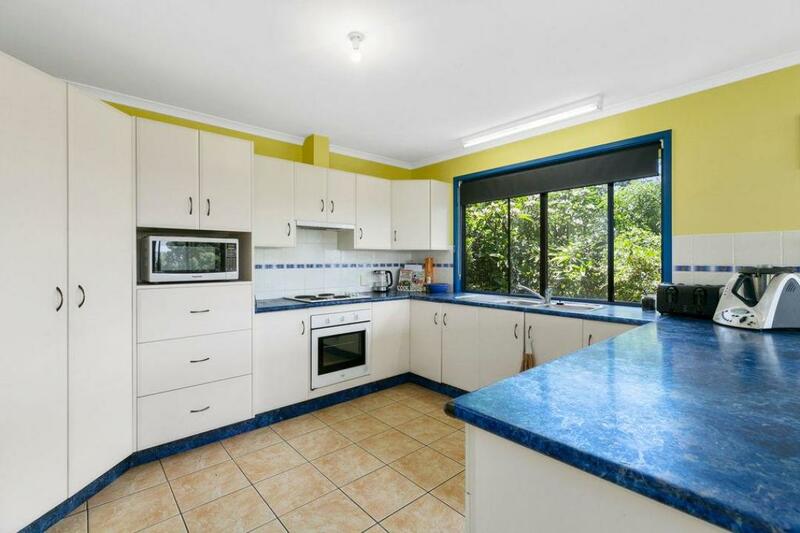 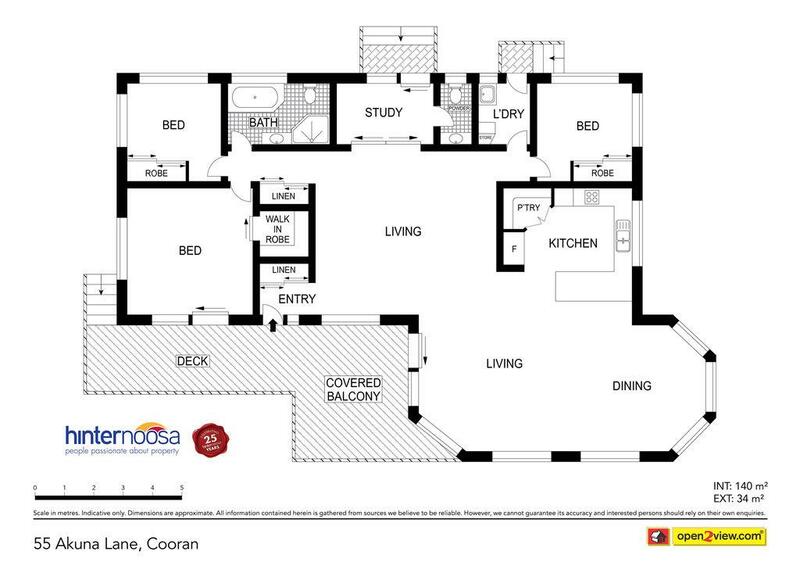 Cooran is the next hot spot in the Noosa Hinterland - invest now!